 The first Finch Floating Home was realized in the fall of 2018 as part of a pilot project. 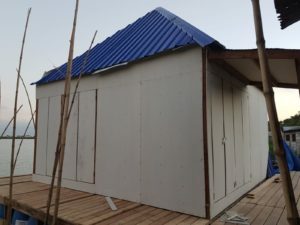 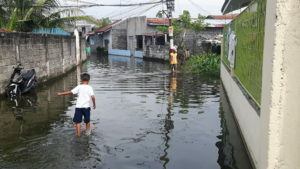 In December, we travelled to the Philippines to prepare the construction of the pilot home, together with our Philippine partners. We were officially registered as a foundation as of the 21st of August 2017.